Ernest Thomas Isaac Ashmore was born in Warwick in 1881 and baptised at All Saints, Emscote, on 15th September 1881, the son of Thomas and Ellen Ashmore. His father was a railway engine driver and the family lived in Humphris Street, Warwick. 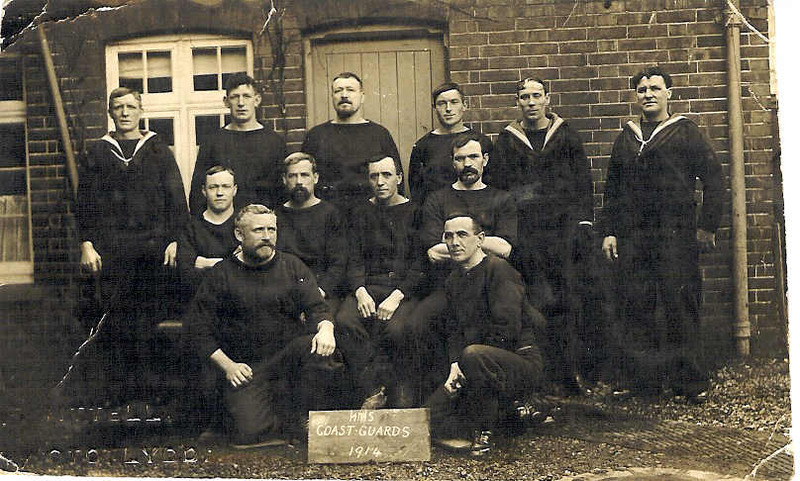 Ernest enlisted in the Royal Navy in 1902 as a Stoker. His first ship was the Crescent, which was attached to the Cape Station. He was later appointed to the submarine service for five years. 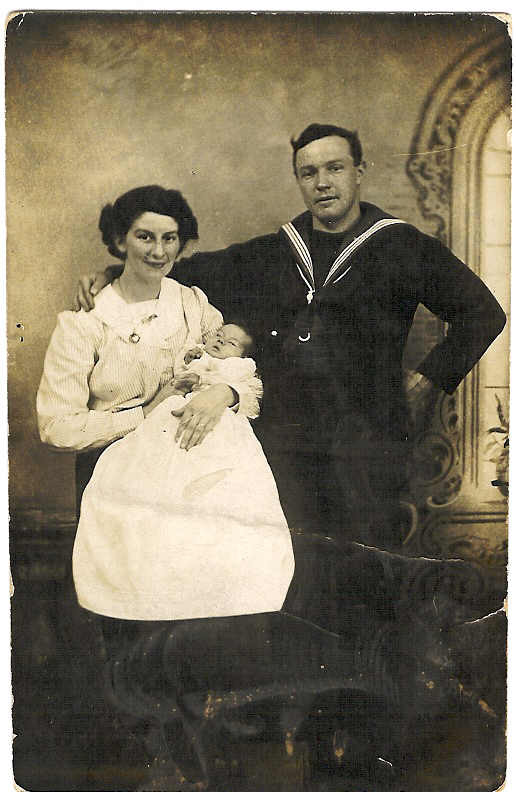 He married Lucy Sarah Green on 4th July 1914, at St. Nicholas Church, Kenilworth, when his occupation is given as Coastguard at Dungeness, Lydd, Kent. Their daughter Ivy born in 1915. 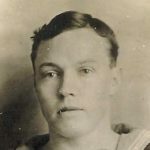 Ernie, ‘when home on leave in June 1915, gave the reporter of the Coventry Herald a glimpse into the work of the torpedo boat destroyers which were constantly conveying troops to the shores of France. He said he would prefer a ‘scrap’ now and again just to enliven the monotony and added that they never expected to see a German ship now, although if one did come they would be prepared to give it a warm welcome. 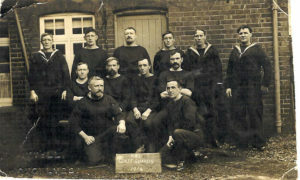 He had previously been in the submarine service and was expecting to be recalled to that branch of the Navy very soon.